For special applications that require Non-Shear Couplings, PIPECONX can once again fill the need. 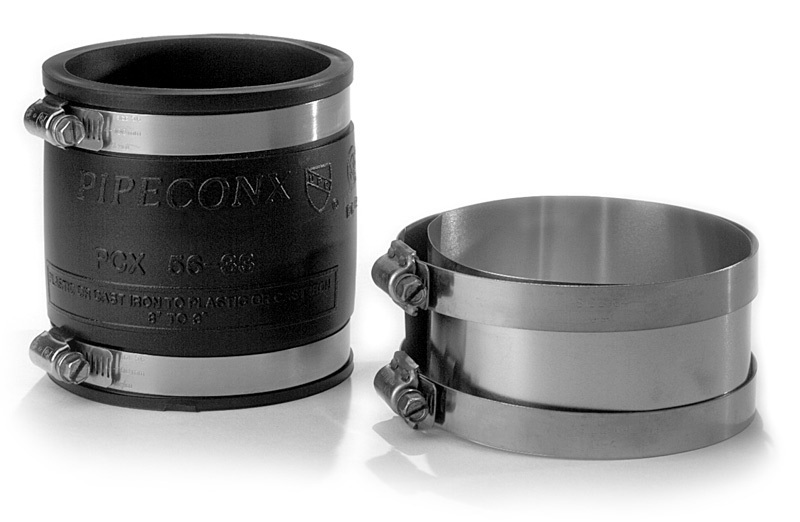 You know your connection will be trouble-free and durable because the coupling wears the name PIPECONX. Coupling sold separately.